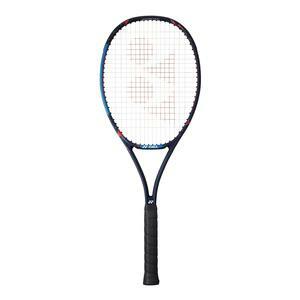 If you’re a fan of Yonex or just a fan of new tennis racquets, you’ll love the new Yonex VCore Pro Series Tennis Racquets. This new line of racquets from Yonex includes new Namd graphite and Lock Booster System technology which allows players to hit more spin, speed and bounce on their shots. The Namd graphite technology gives the frames a unique flex with fast snapback when hitting. The Lock Booster System is a newly improved grommet design that promotes string contact for efficient energy transfer and increased power. These racquets still include the Black MicroCore technology giving players more stability in the frame as well as the signature Isometric technology which provides a 7% larger sweet spot at the head. The VCore Pro Series racquets come in five different types: VCore Pro 97 330G, VCore Pro 97 310G, VCore Pro 290G Lite, VCore Pro 100 and VCore Pro 100 Lite. Each racquet has the same technology, but comes in different weights and head sizes for your taste. 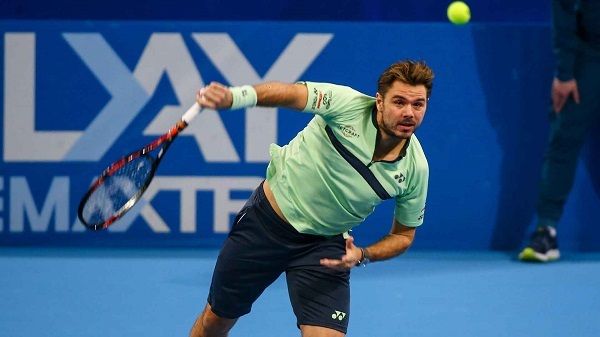 You can look out for pro players Stan Wawrinka and Hyeon Chung to debut the new VCore Pro Series racquets at the BNP Paribas Open in March 2018. 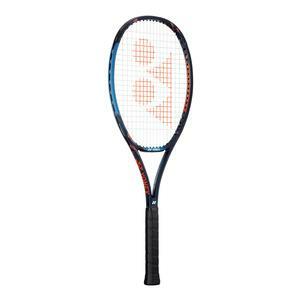 Demo this racquet today and experience the difference! 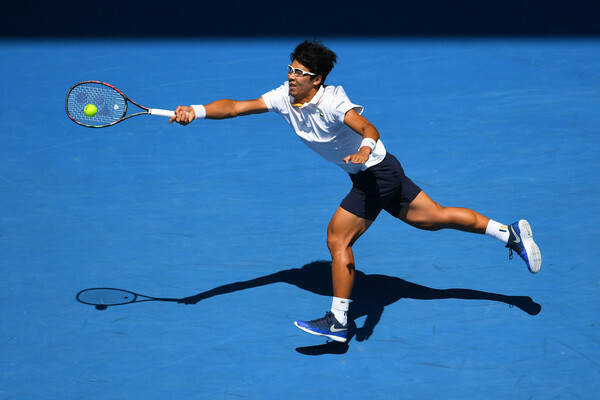 Also take a look at our Tennis Express blog for the best Yonex bags and shoes of 2018.